Halloween PS Brushes abr - Free Photoshop Brushes at Brusheezy! 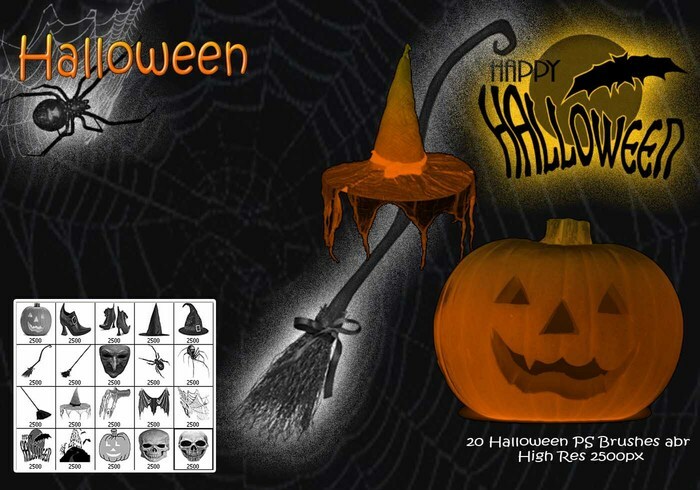 Halloween Party Poster Template. Halloween Yearly Event. Happy Halloween.